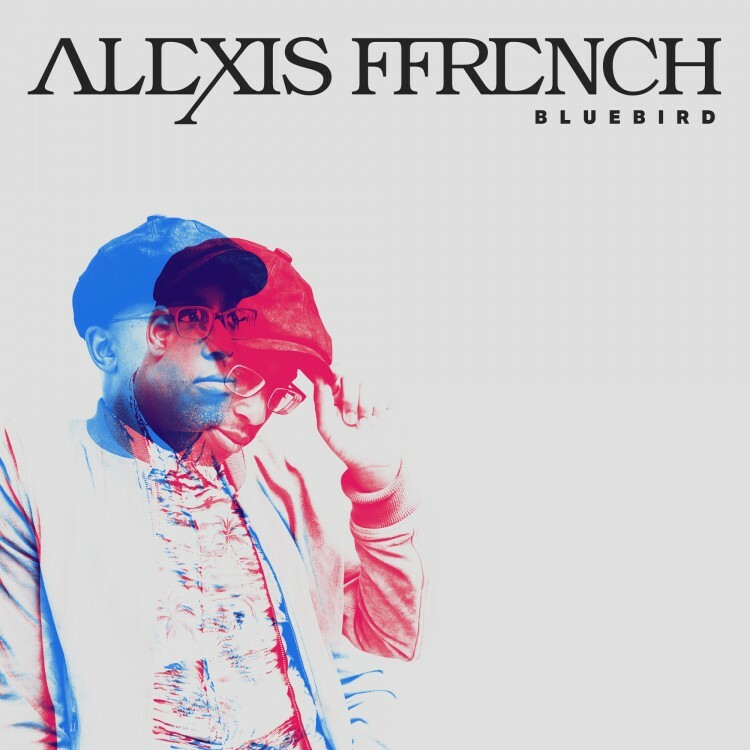 Composer and pianist, Alexis Ffrench, writes evocative, soaring melodies and luscious harmonies. An impressive 50 million streams to date and 100,000 active Spotify listeners a month, Alexis is a rising star in the streaming world. With a brand new album in the works and an exciting partnership with Modest! Management, home to artists including Little Mix, Olly Murs and more, 2018 is already setting up to be Alexis’ most exciting year to date. Alexis is an alumnus of the most prestigious music institutions in the UK: Purcell School Of Music, Royal Academy Of Music and Guildhall School Of Music and Drama. As likely to listen to Kendrick Lamar and Chance the Rapper as Bach and Mozart, Alexis’ love for R&B and Roots music, combined with his classical training, have helped define his unique sound.